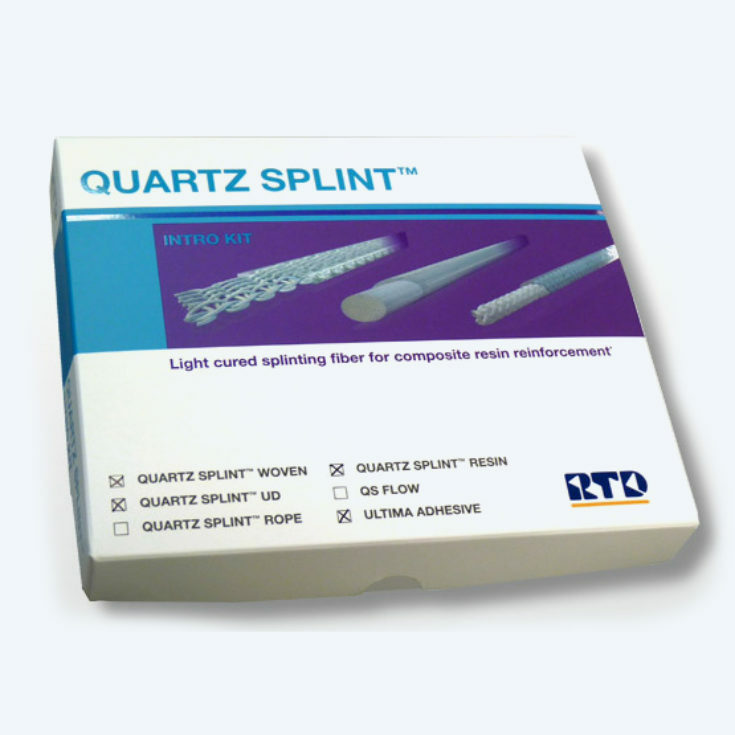 The Quartz Splint® ROPE is indicated for bridge reinforcement and denture repair. 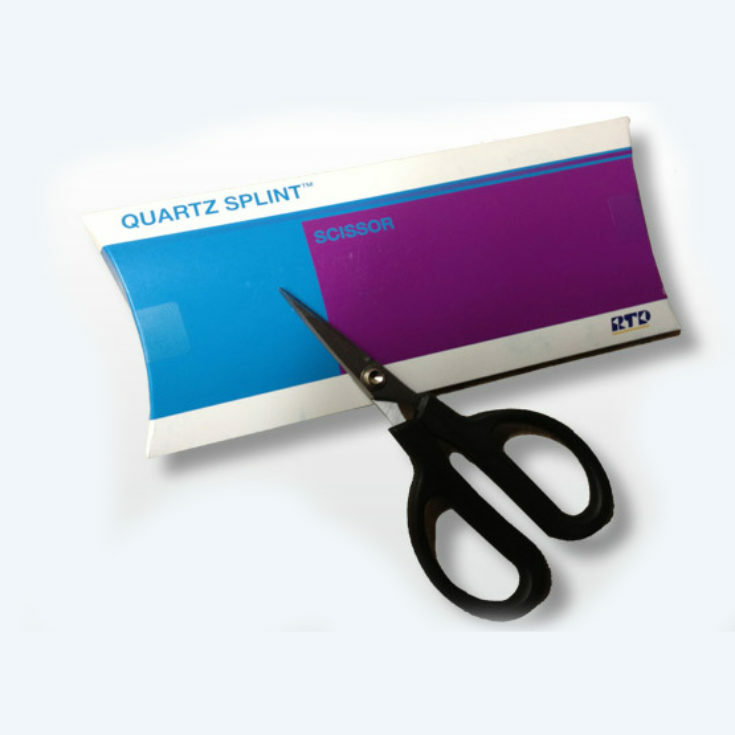 it can be used alone or in association with Quartz Splint® MESH. The rope format of the splint has a much larger quantitative volume of the splint fibres and they are intertwined to provide much greater strength and resistance to any kind of fracture. 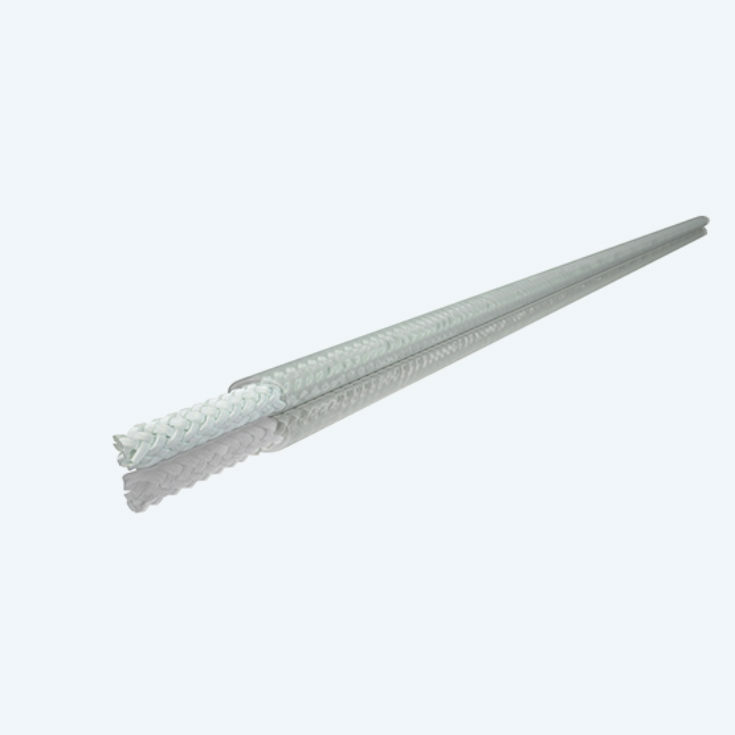 This material is suggested for any kind on laboratory splint fabrication or for a clinical case where the splint is running across the occlusal surfaces. 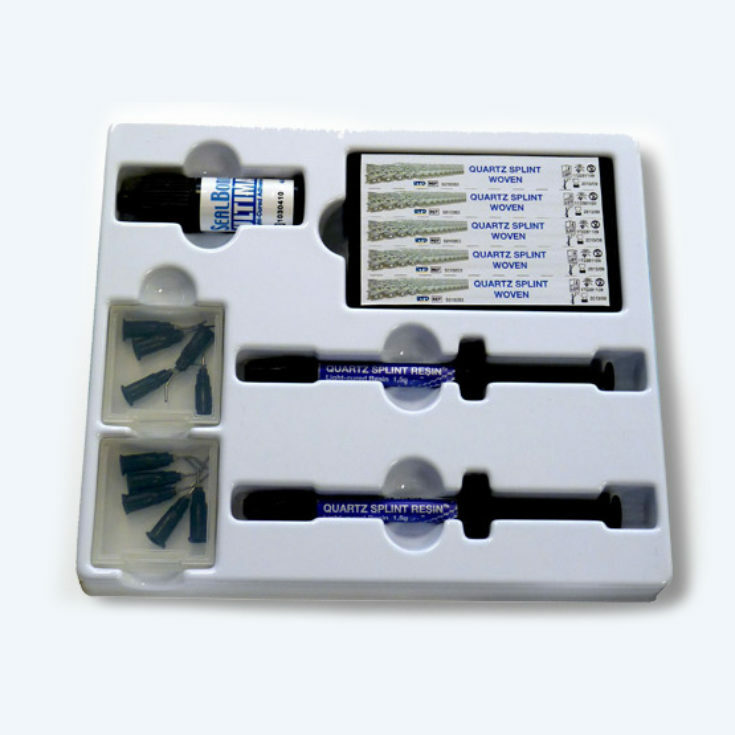 This splint is recommended for situations where there is extensive tooth damage coupled with periodontal damage to enhance the stabilization strength. 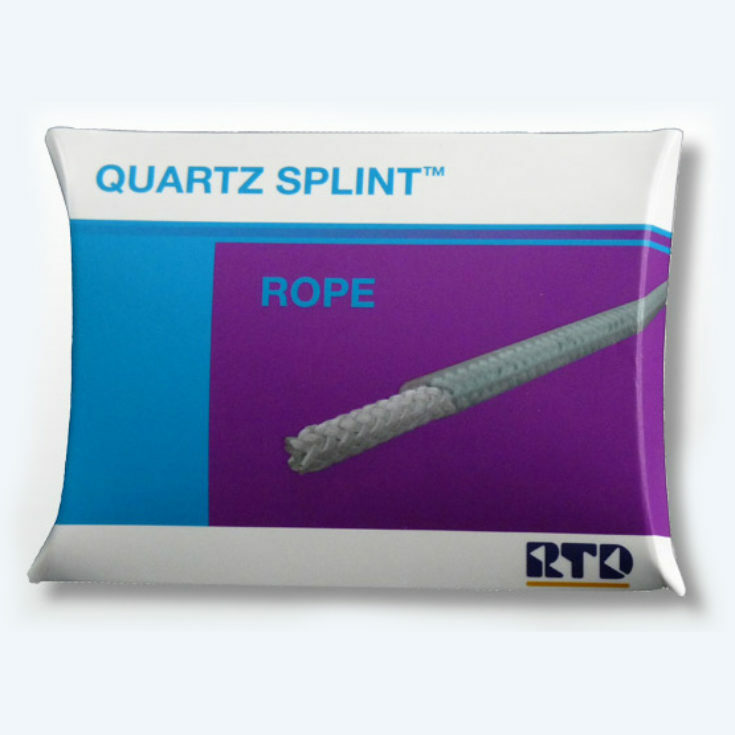 Quartz Splint® ROPE is pre-impregnated with a proprietary resin matrix which chemically bonds to composite. 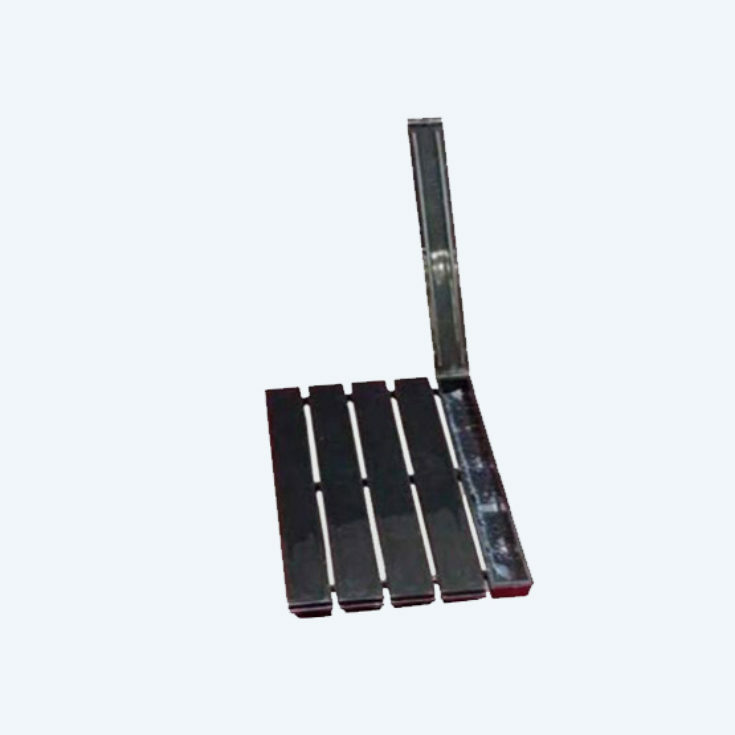 The vast experience of RTD in fiber technology ensures that the impregnation is bubble and void free, rendering the material with the maximum possible strength. The high-strength quartz fibers used are the same one has our award-winning fiber posts. As a result of our in-vitro study, the semi-rigid/rigid Quartz Splints can be recommended for the treatment of hard tissue injuries such as horizontal root fractures or alveolar process fractures. The tooth-colored Quartz Splints provide good esthetic results and can be recommended, especially in cases when long-term splinting is required or for patients with frequent public exposure. 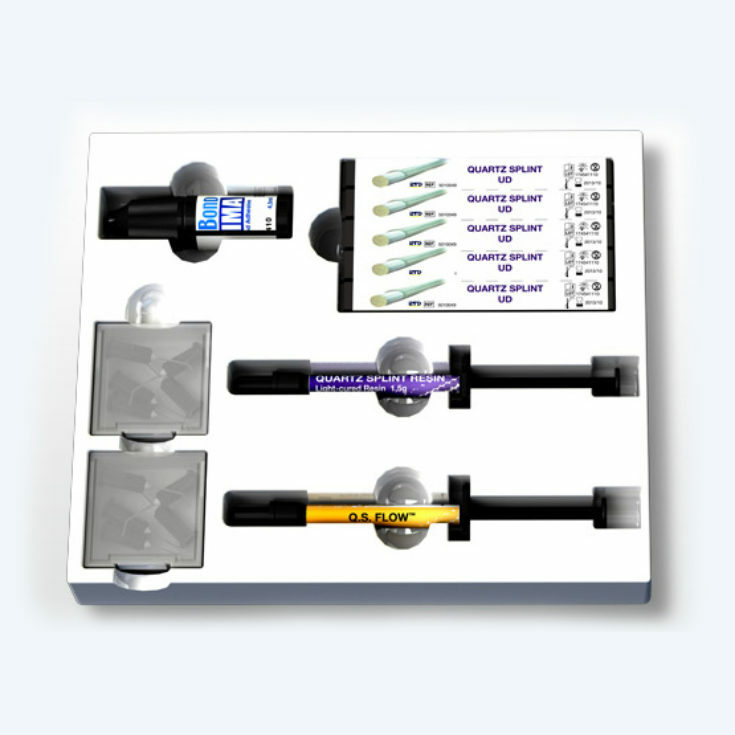 We use Quartz Splint Rope and Woven in the lab and in the operatory, for provisional bridges. This way the larger spans are stable and do not fracture. I place the Quartz Splint Mesh in the denture base instead of a stainless steel or Titanium frame. 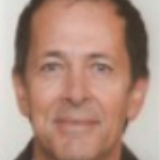 It is very easy to do, and the denture stays in one piece even if there is a fracture in the acrylic resin. The patient is grateful.